CALCUTTA — Beaver Local’s boys junior varsity basketball team beat United 69-37 on Tuesday. Ethan Agnew had 22 points for the Beavers. The score was incorrect in Wednesday’s edition. EAST LIVERPOOL — East Liverpool’s boys and girls bowling teams were winners over Martins Ferry on Wednesday at Walnut Lanes. The Potter boys were 2,278-1,741 winners. Billy Todd had a high game of 255 and a 426 series for the Potters (10-5). Aaron Brophey added a 222 high game and a 362 series. Alfred Todd had a 200 game. The Potter girls were 1,714-1,355 winners. For the Potters (9-6), Angelica Rogers had a high game of 151 and a 295 series. Madyson McGaffic had a high game of 145 and a 285 series. 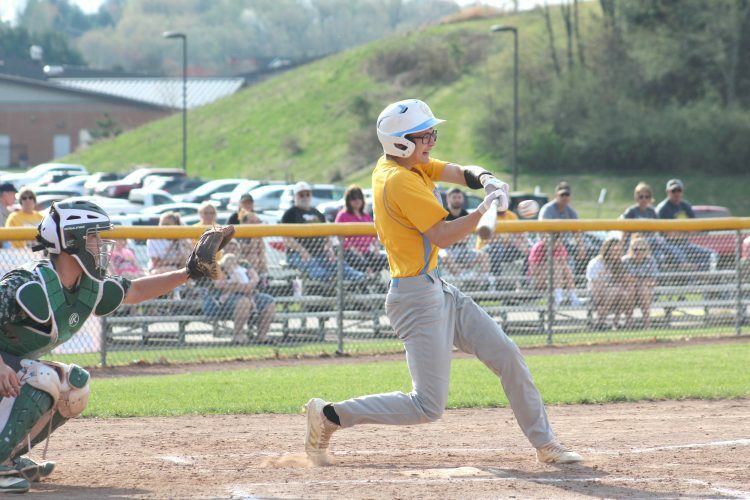 East Liverpool plays Buckeye Local in St. Clairsville today. SALT LAKE CITY (AP) — Sports teams will no longer be known as the “Redmen” at a southern Utah high school, becoming the latest to get rid of a Native American name deemed offensive despite opposition from some residents and a national American Indian group.